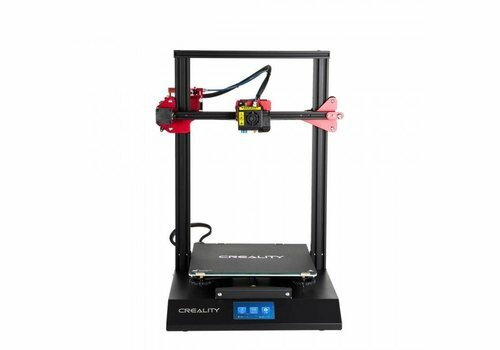 The Creality CR-10-S5 is a 3D printer with a large build volume that comes as an easy-to-build DIY kit. Thanks to its patented technology this printer is very accurate and easy to use. 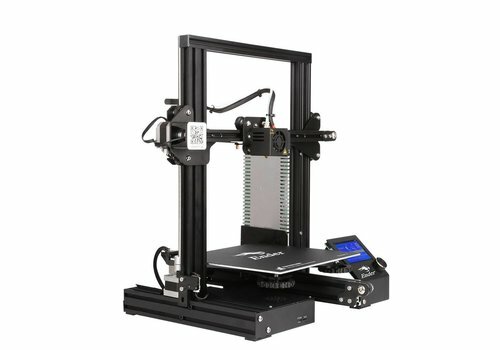 The Creality CR-10-S4 is a 3D printer with a large build volume that comes as an easy-to-build DIY kit. 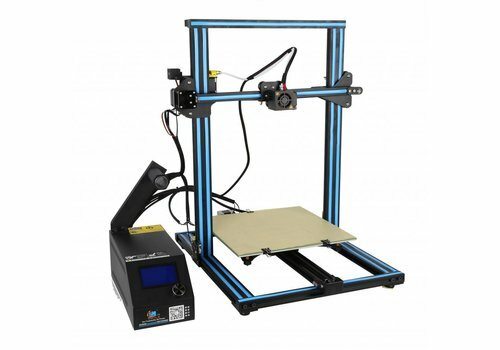 Thanks to its patented technology this printer is very accurate and easy to use.